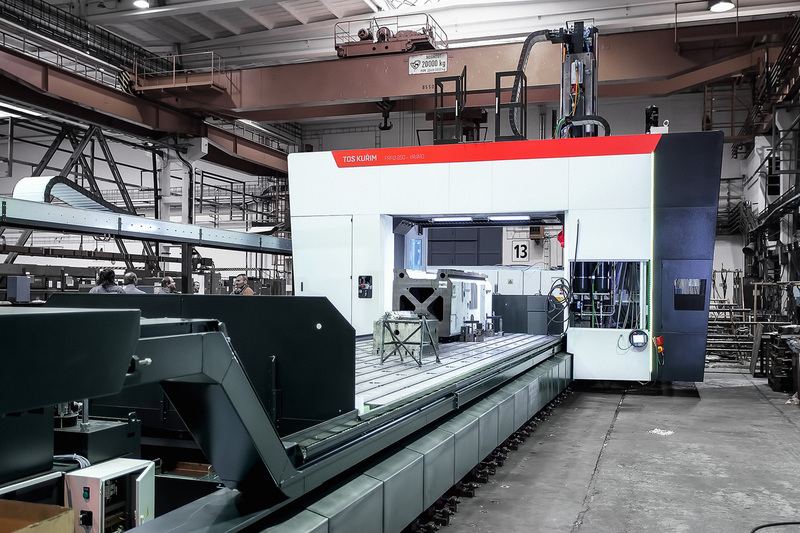 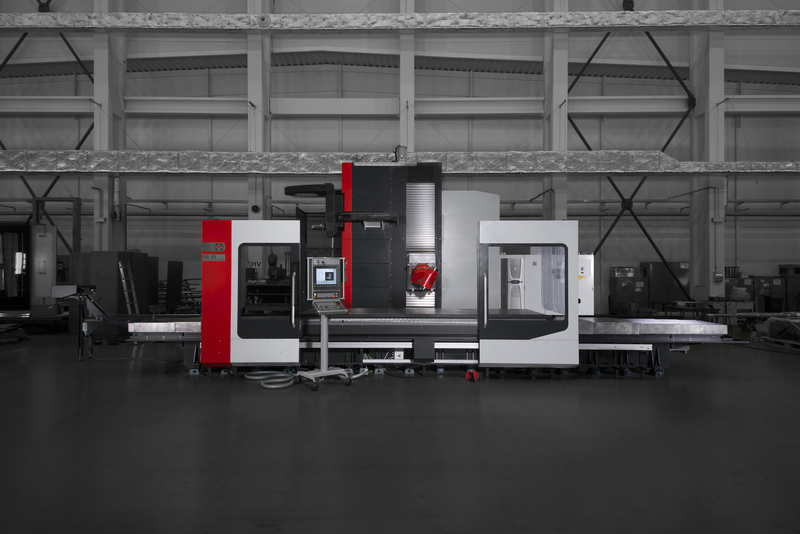 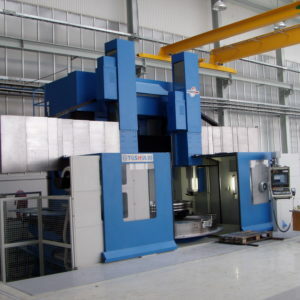 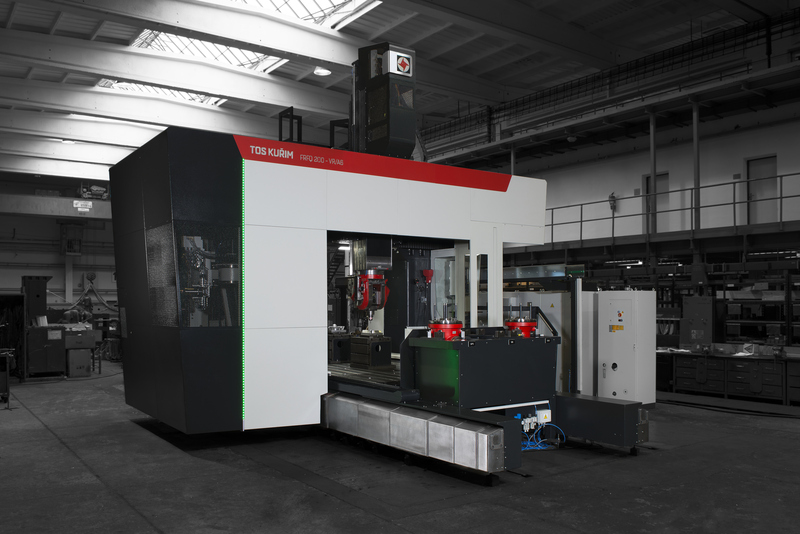 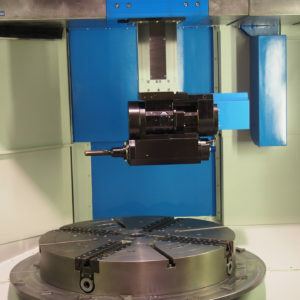 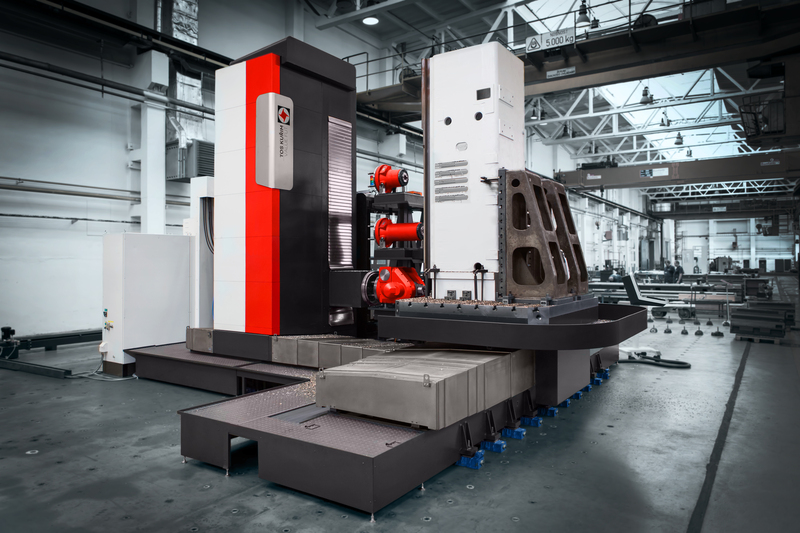 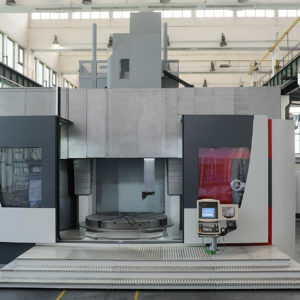 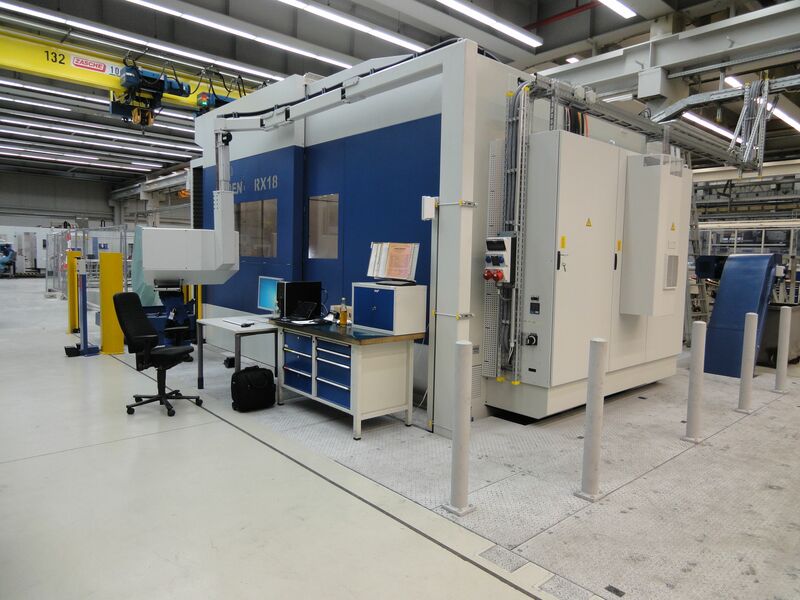 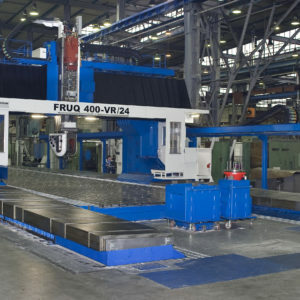 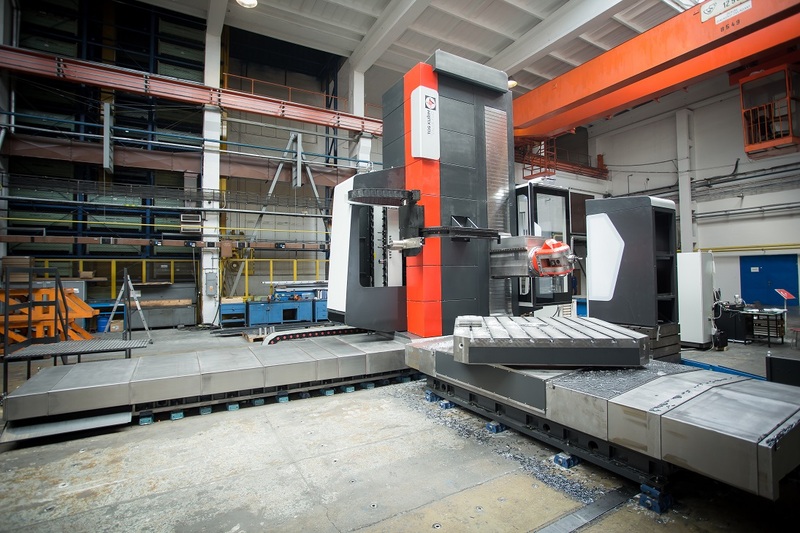 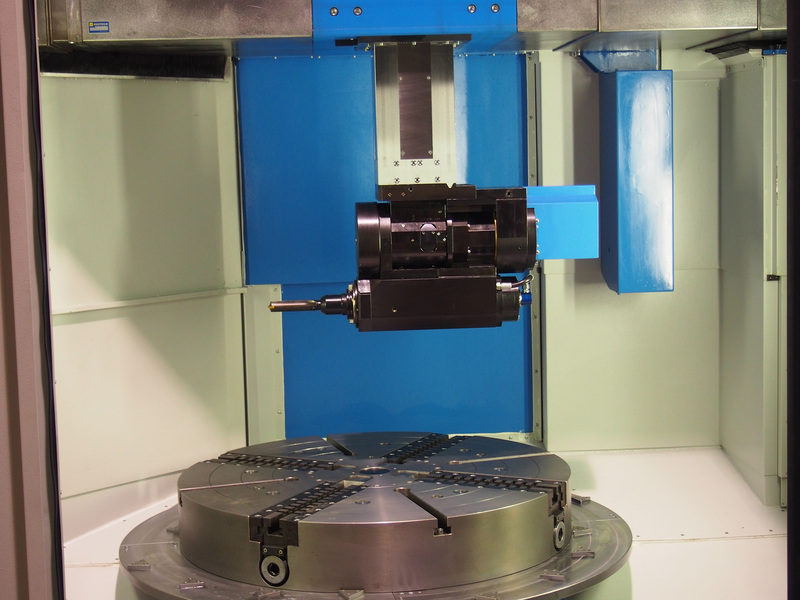 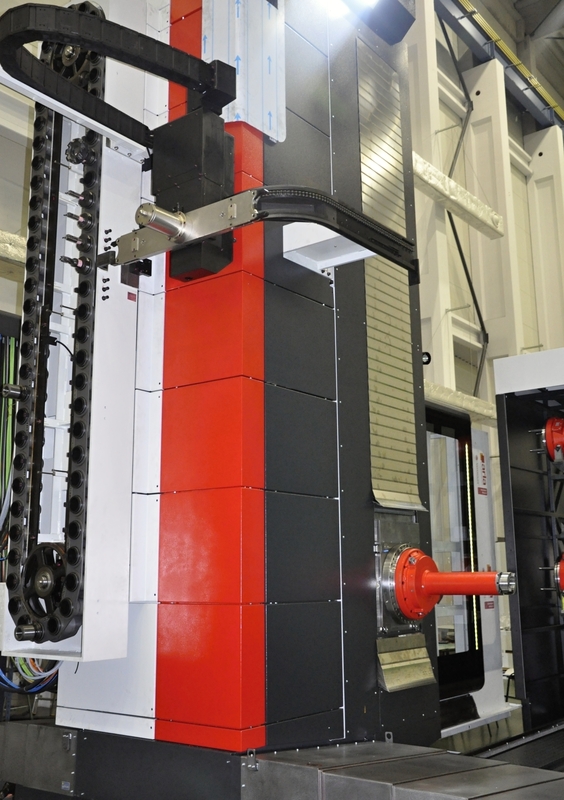 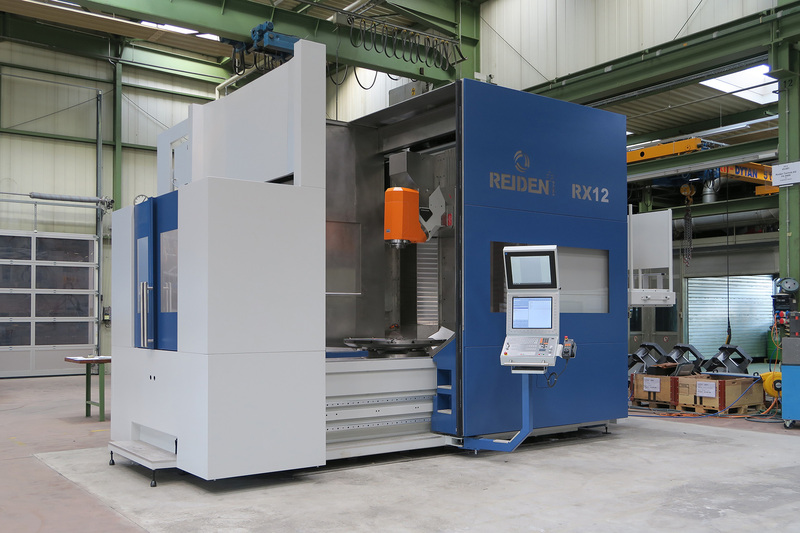 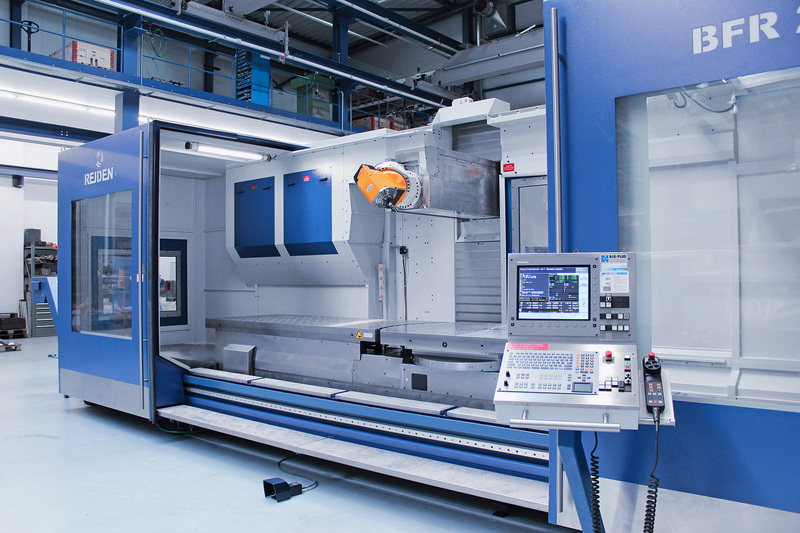 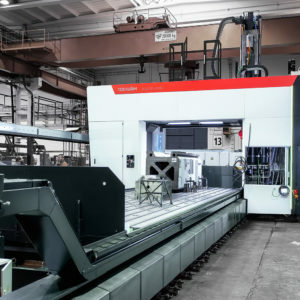 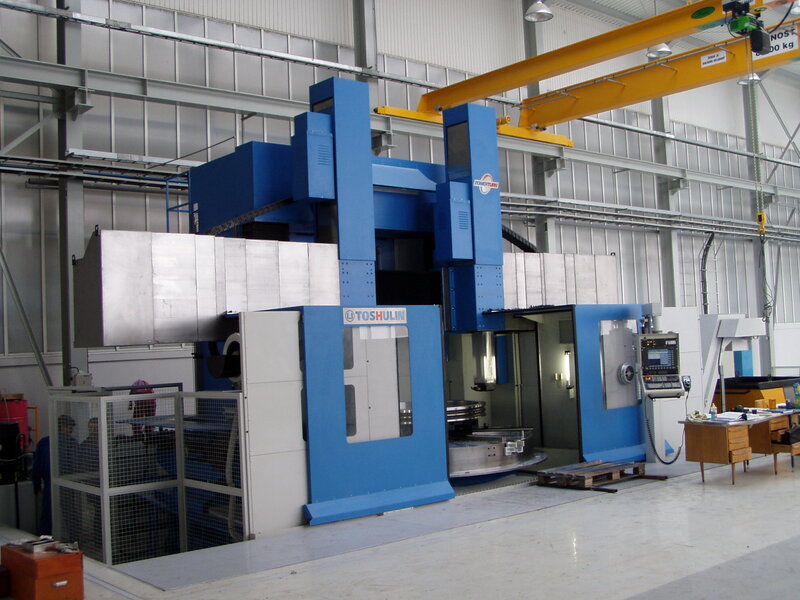 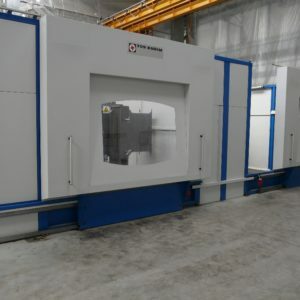 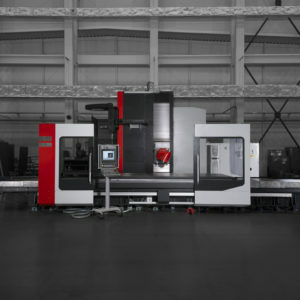 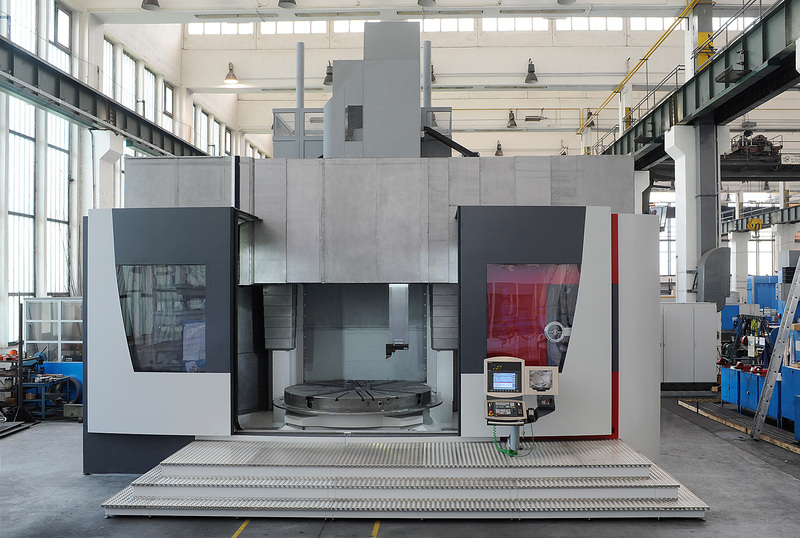 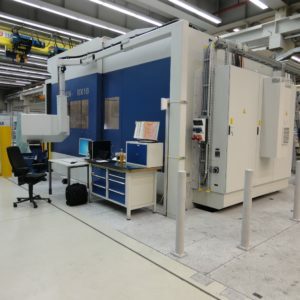 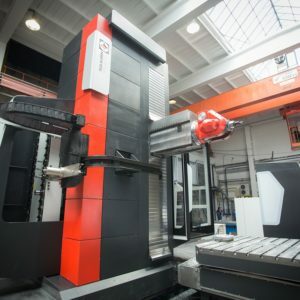 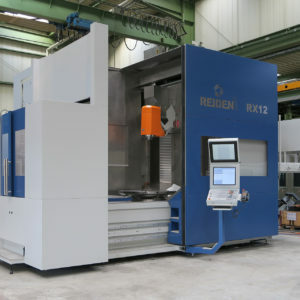 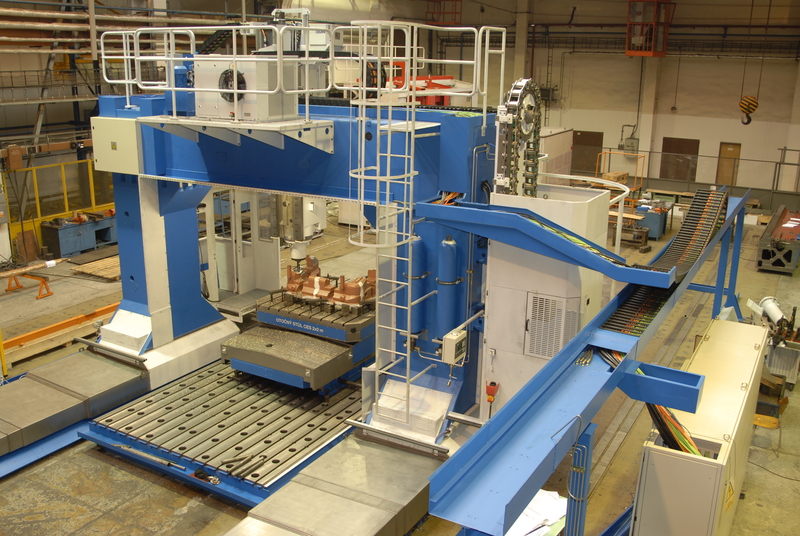 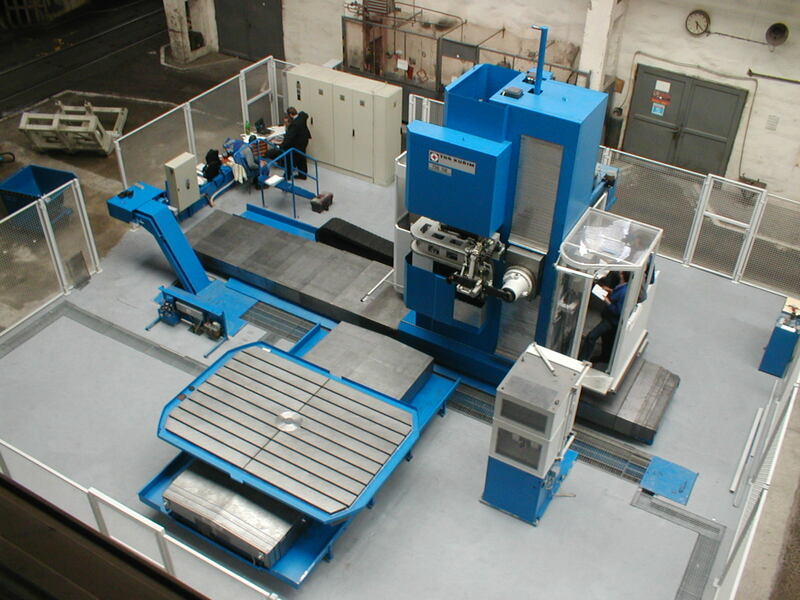 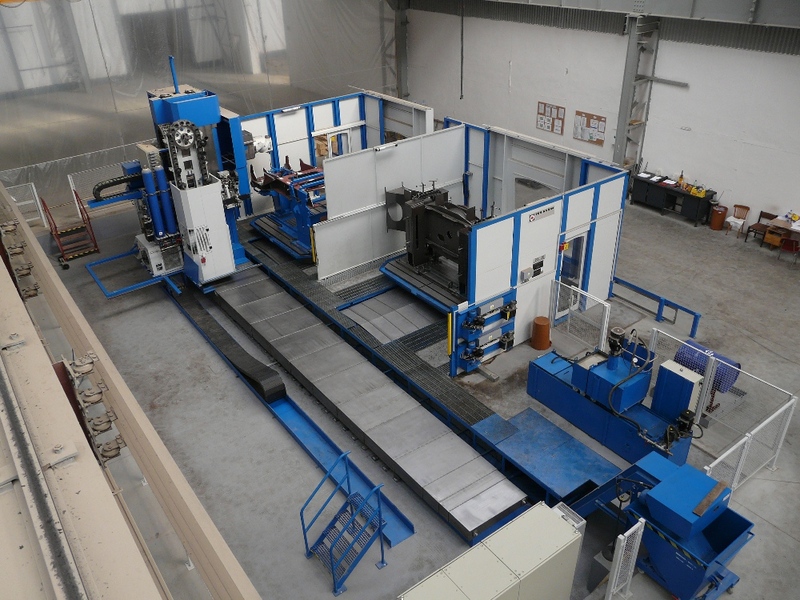 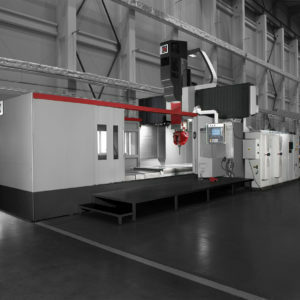 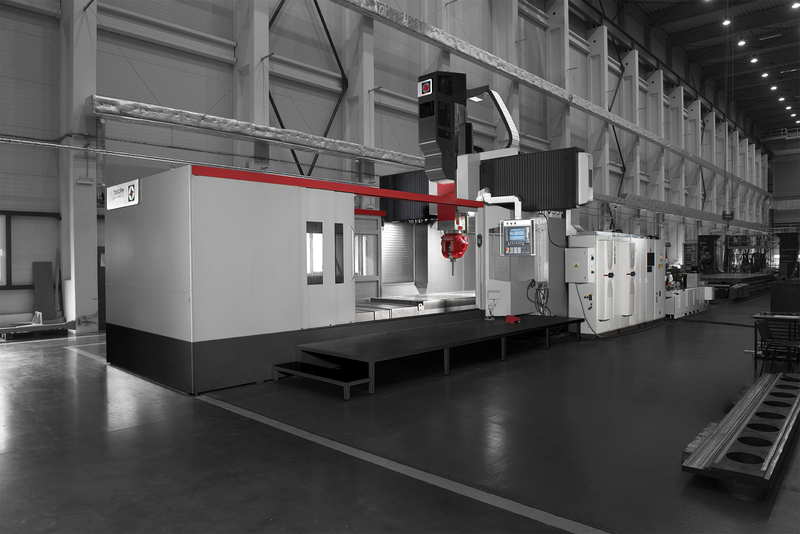 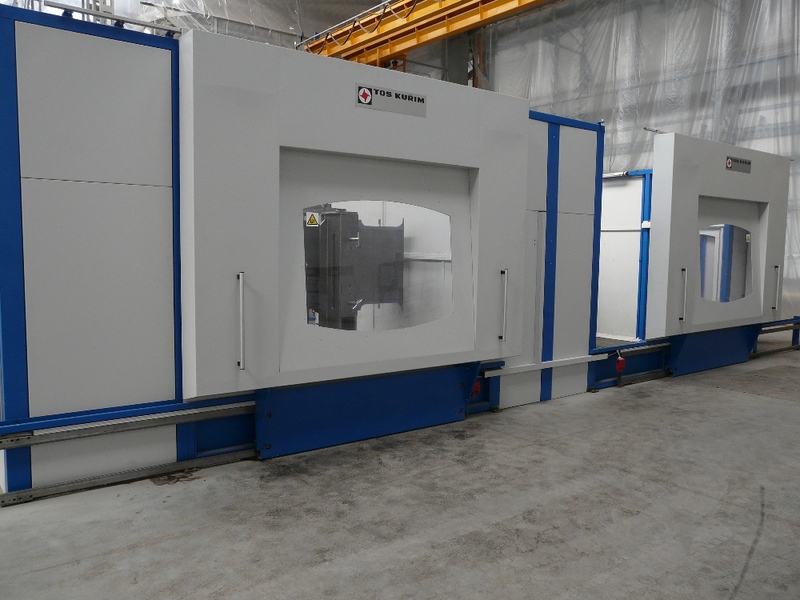 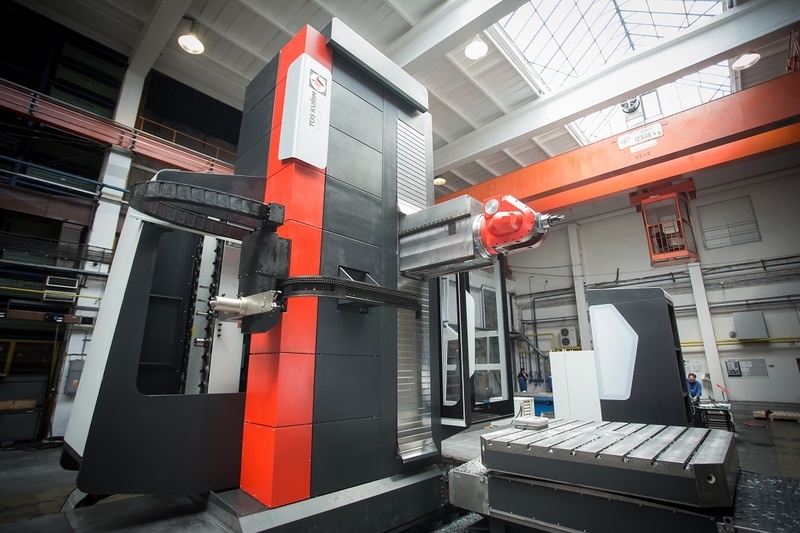 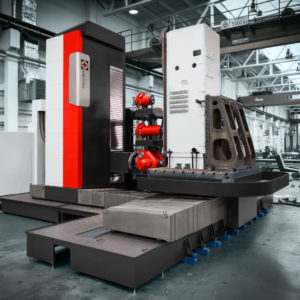 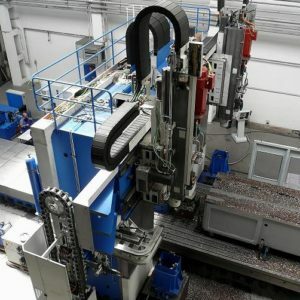 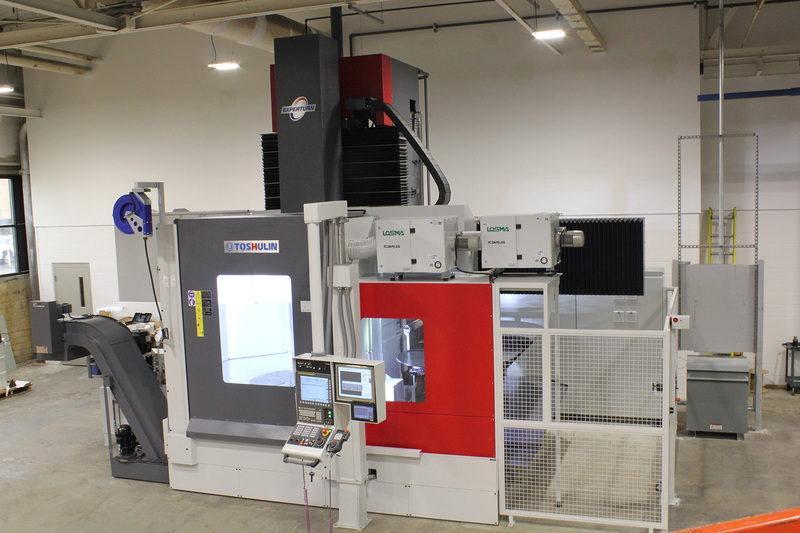 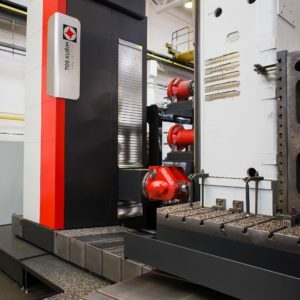 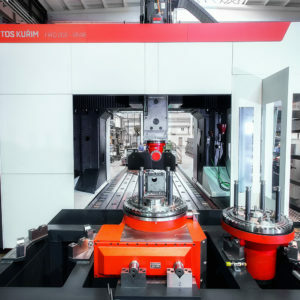 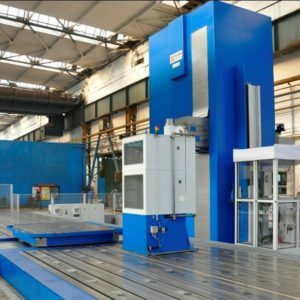 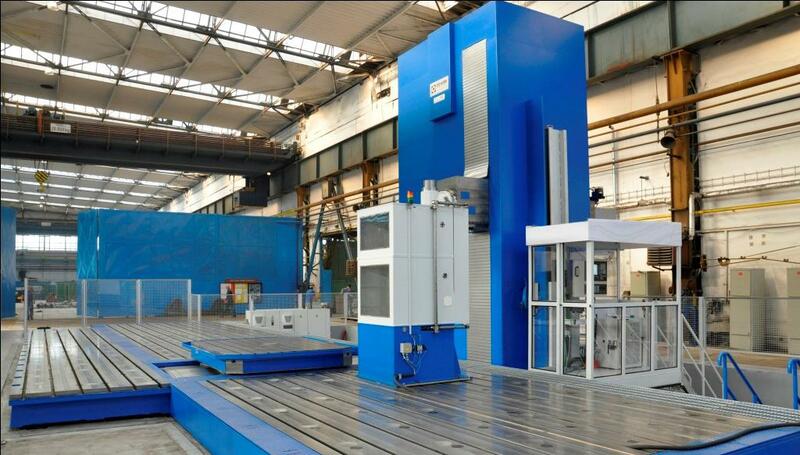 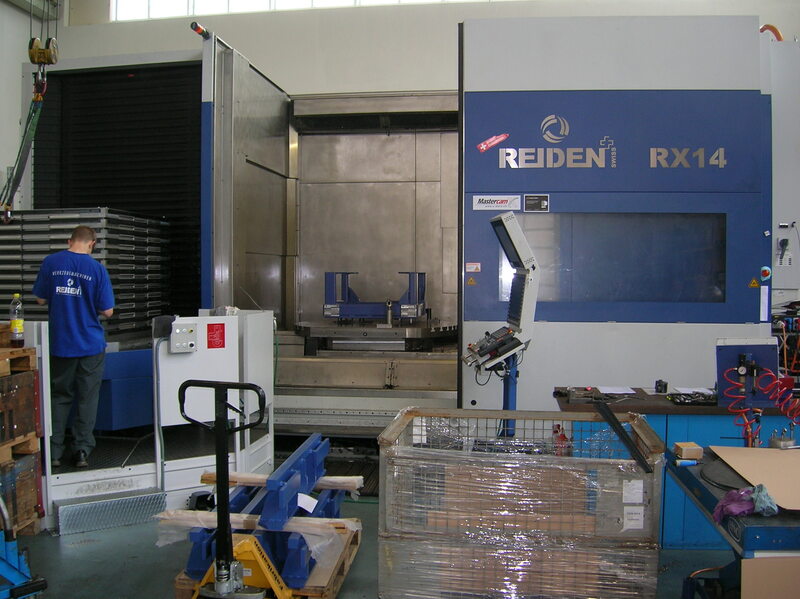 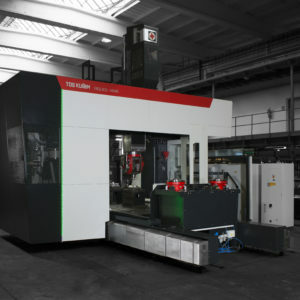 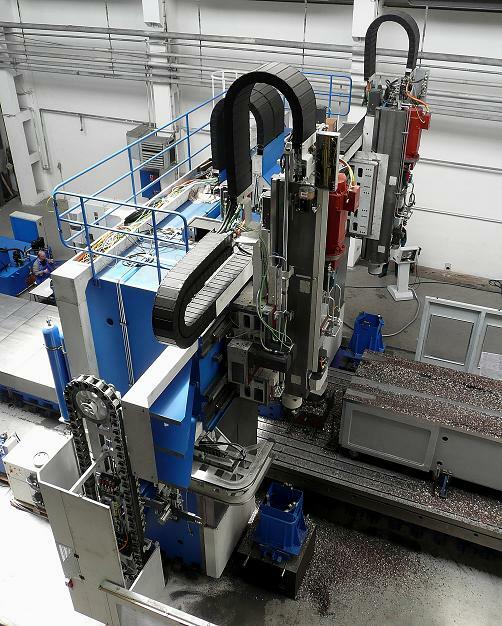 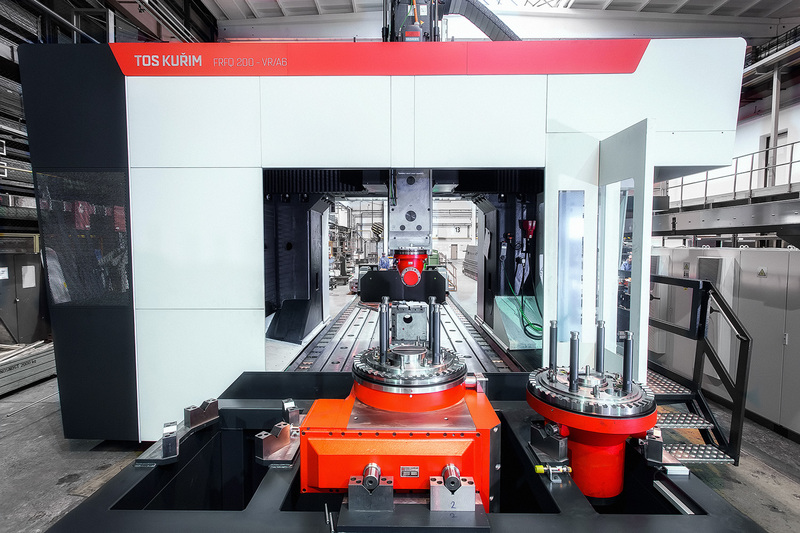 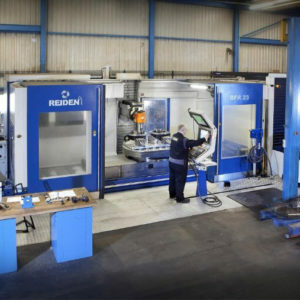 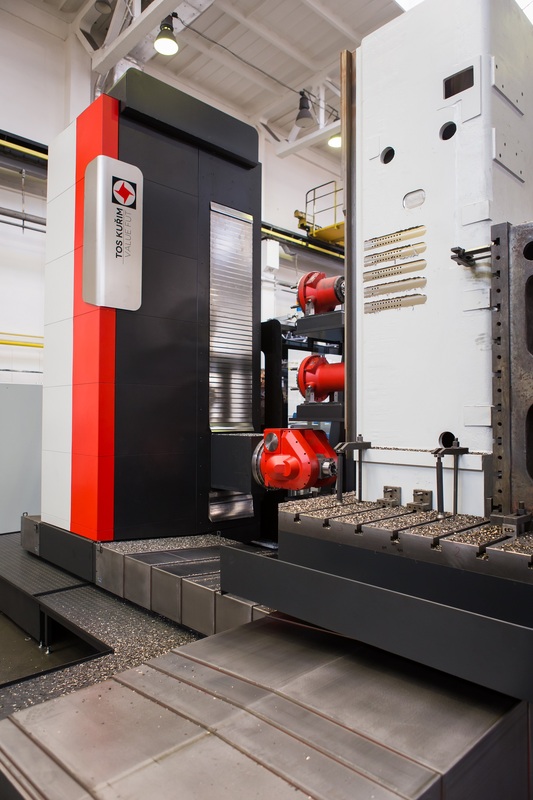 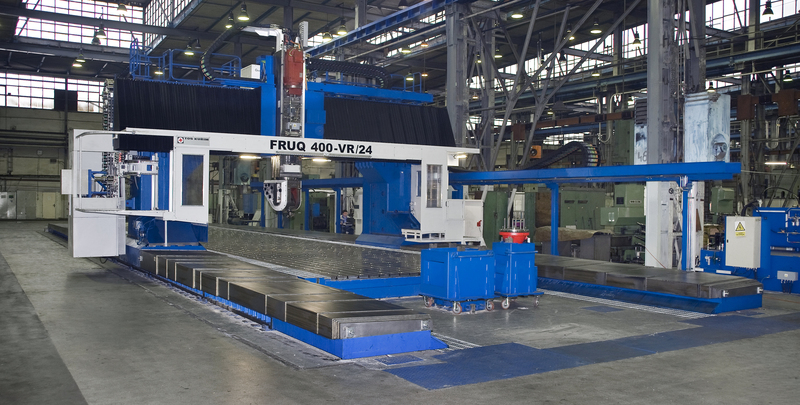 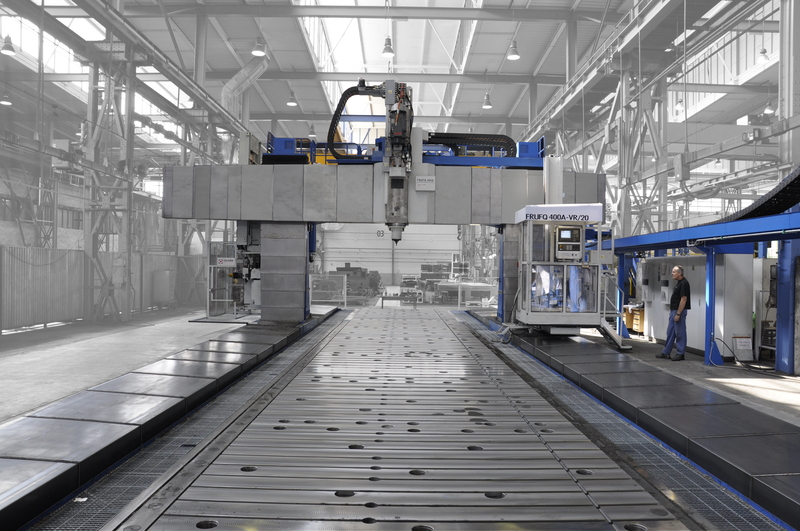 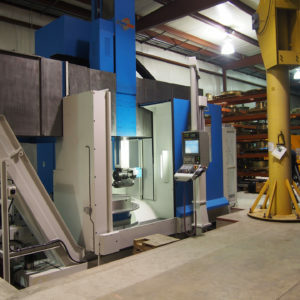 One of the biggest advantages when ordering a machining solution from Pilsen is the installation process. 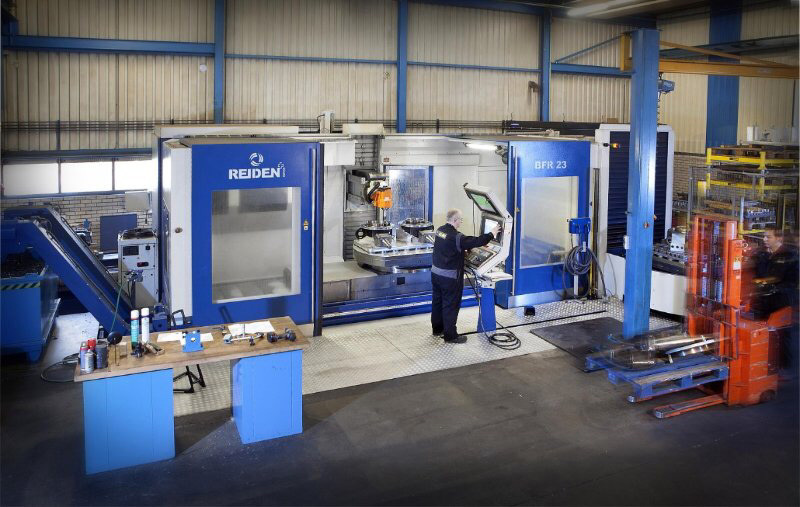 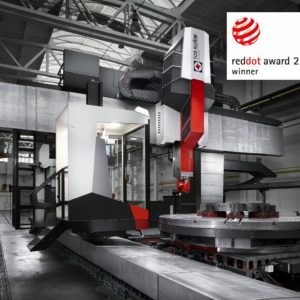 We provide machine manufacturer technicians and our own factory trained technicians to ensure that the system is running as intended from day one. 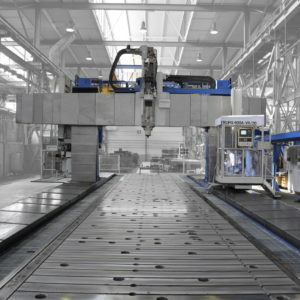 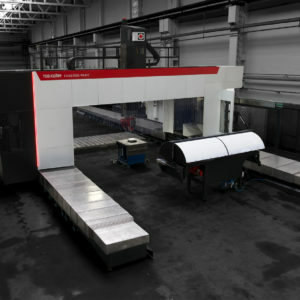 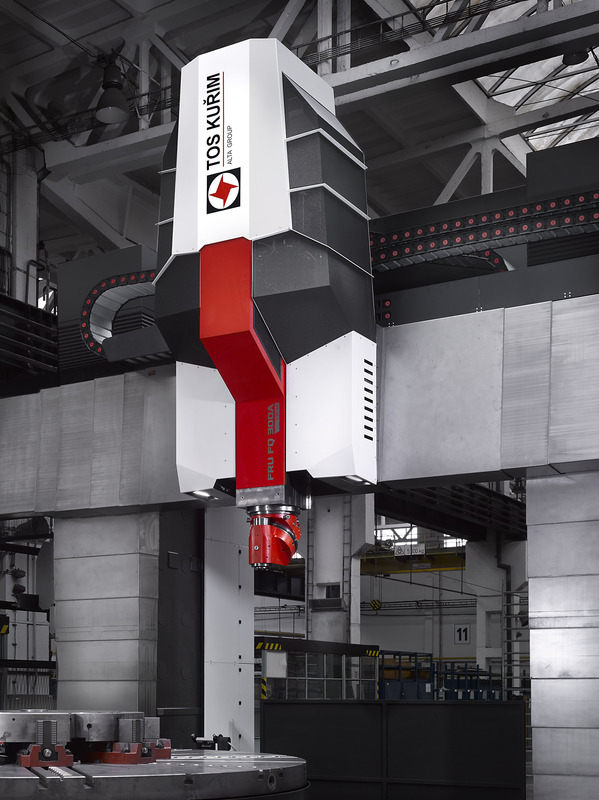 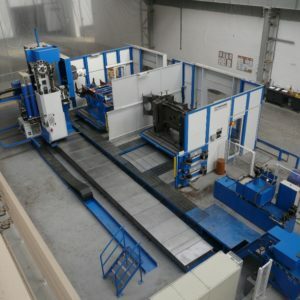 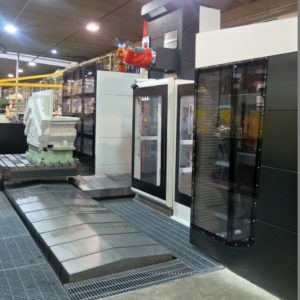 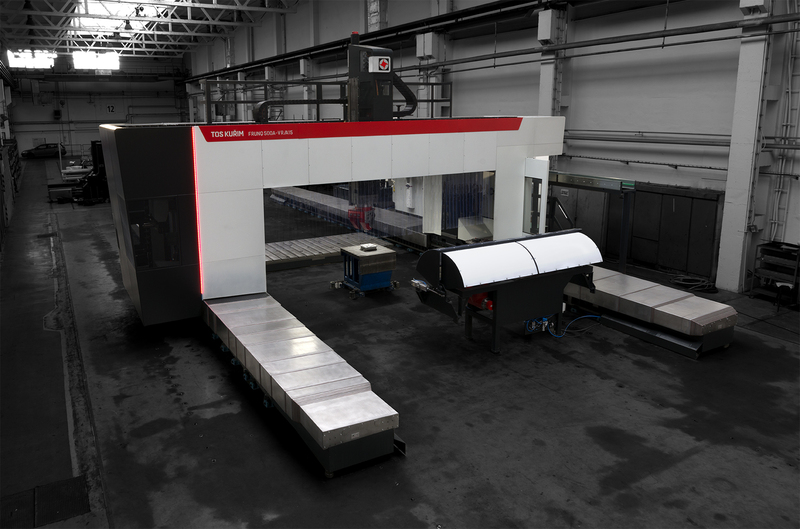 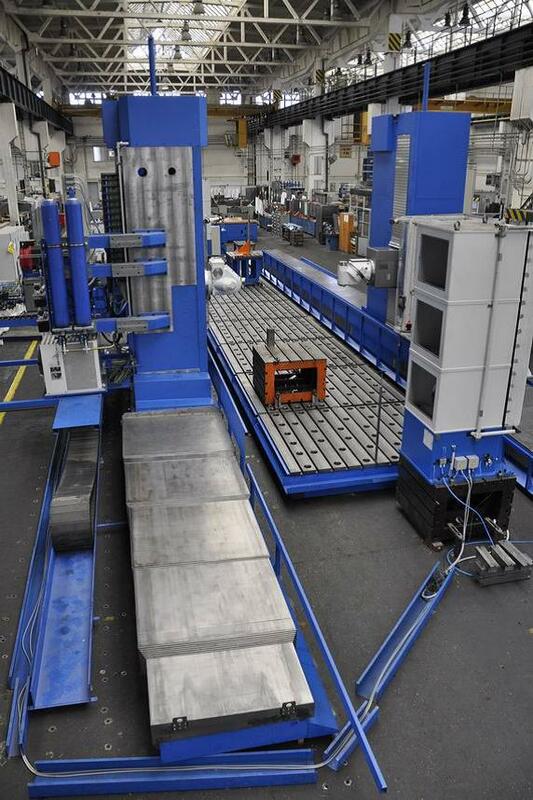 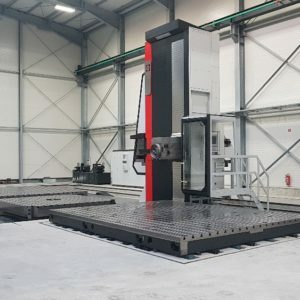 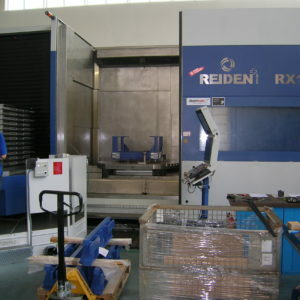 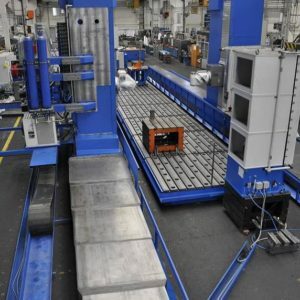 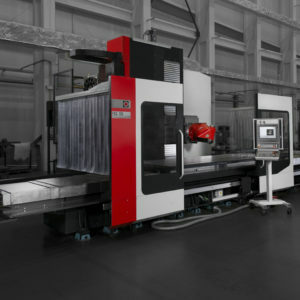 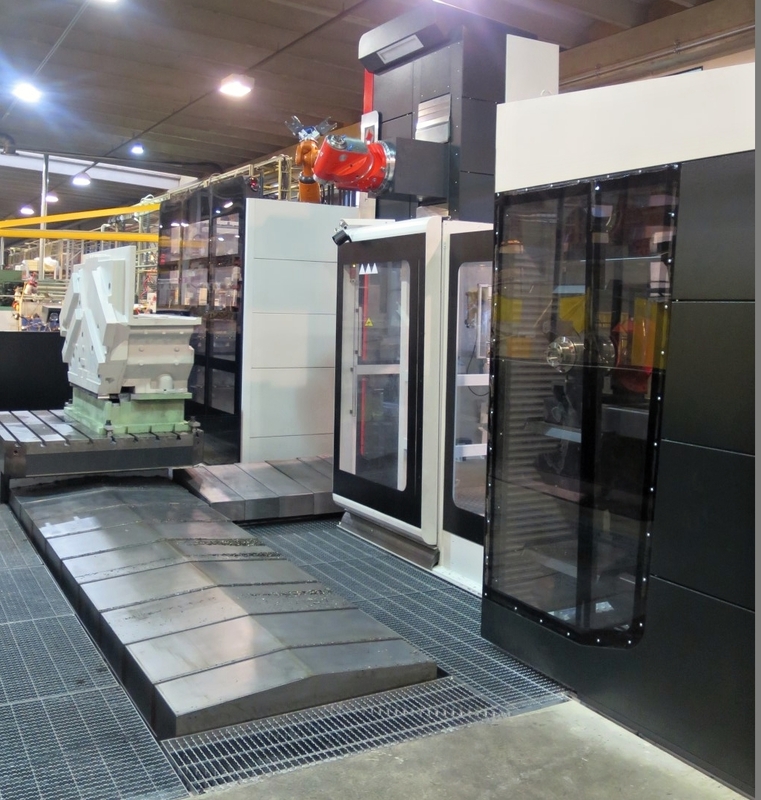 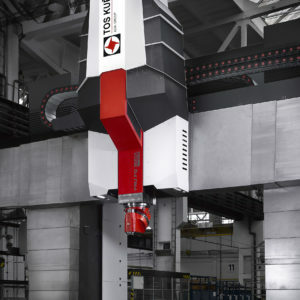 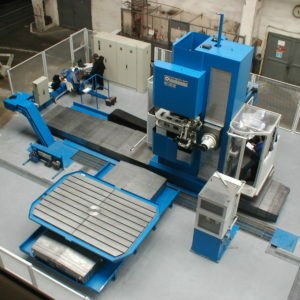 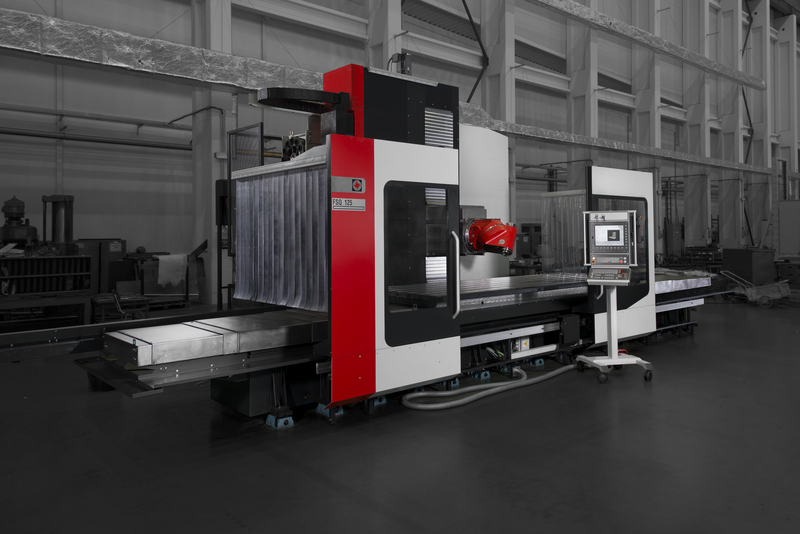 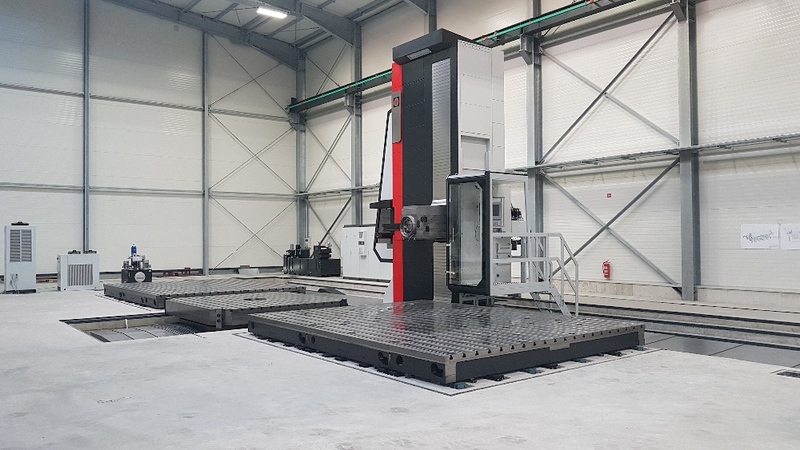 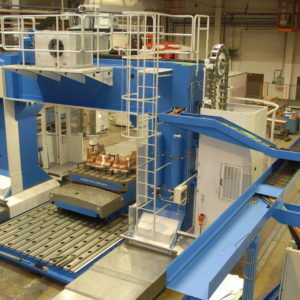 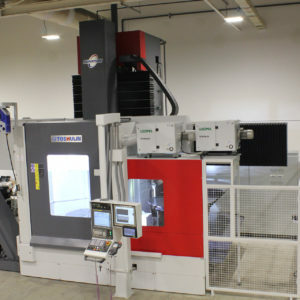 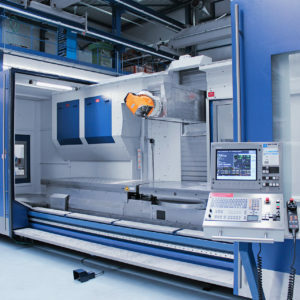 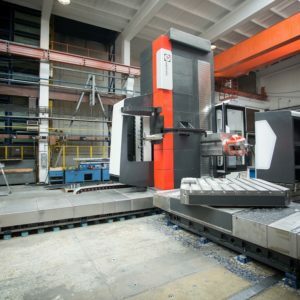 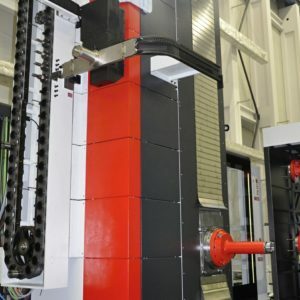 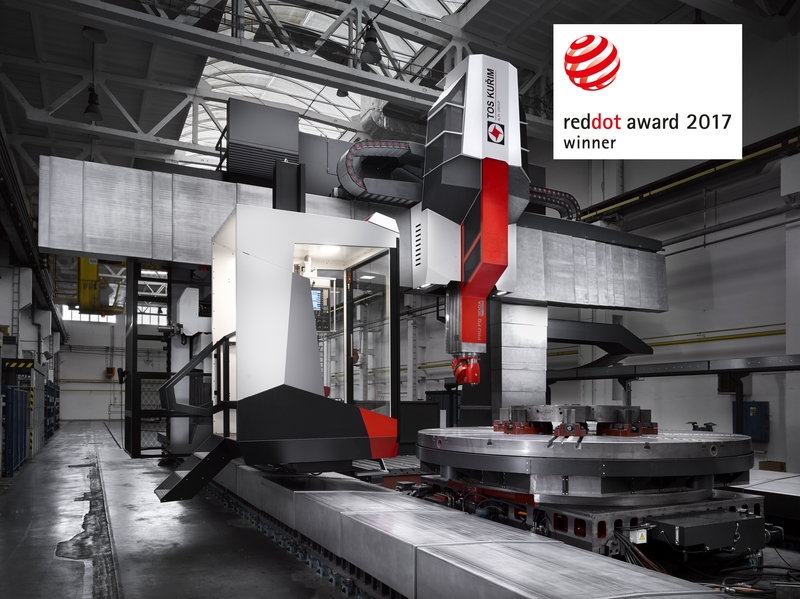 Installing a big CNC machine is a complicated process and you want a team with experience to provide the installation. 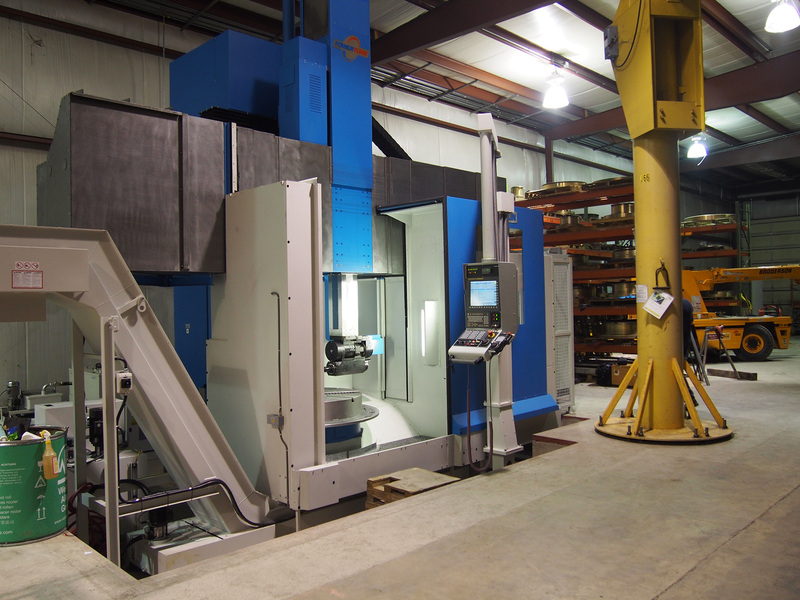 Below are a few images illustrating previous installations showing how we make this process easy for your company.